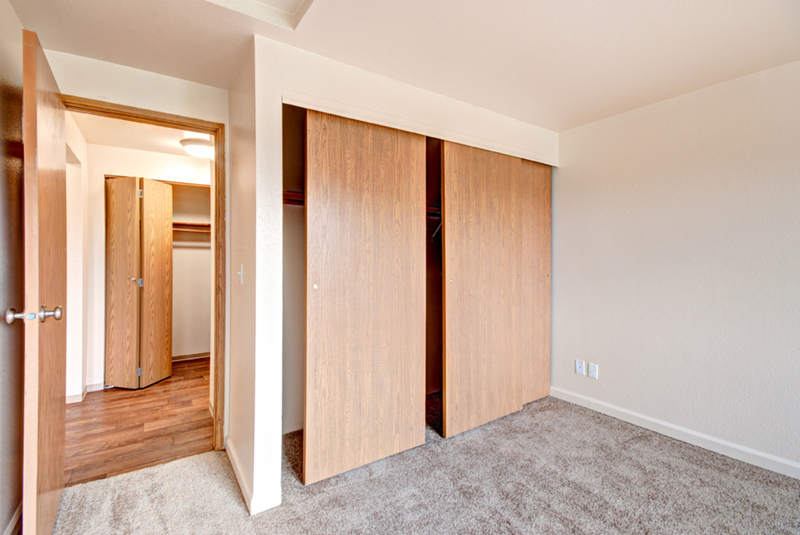 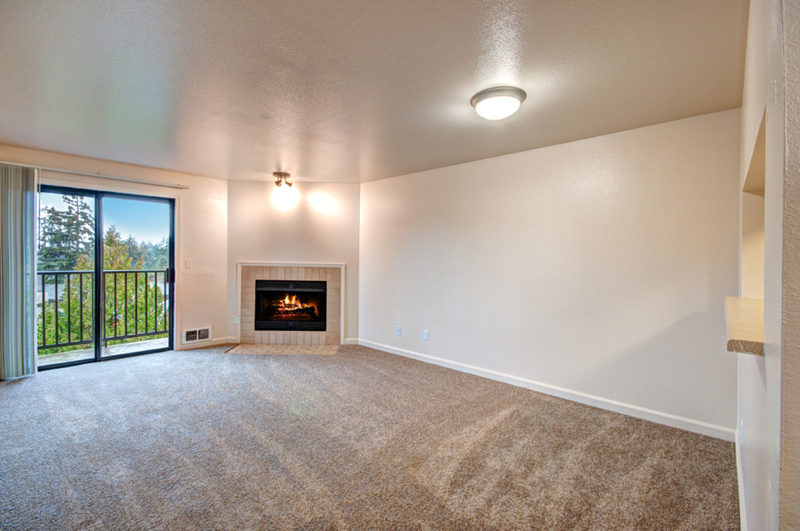 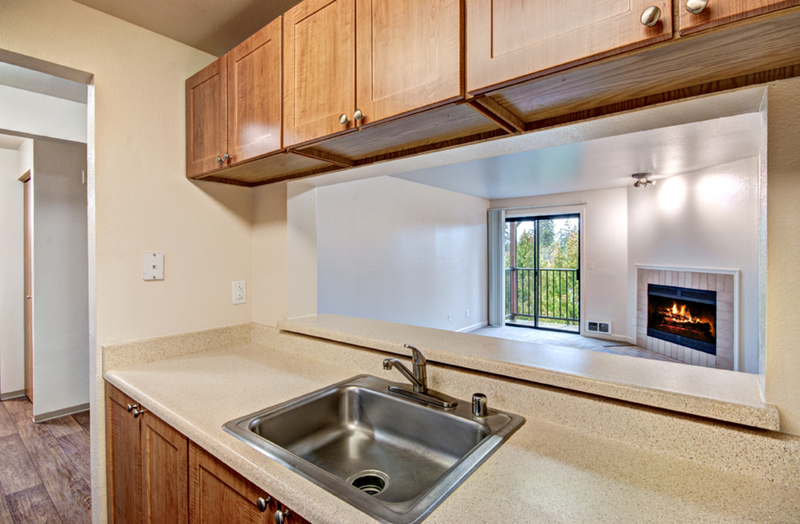 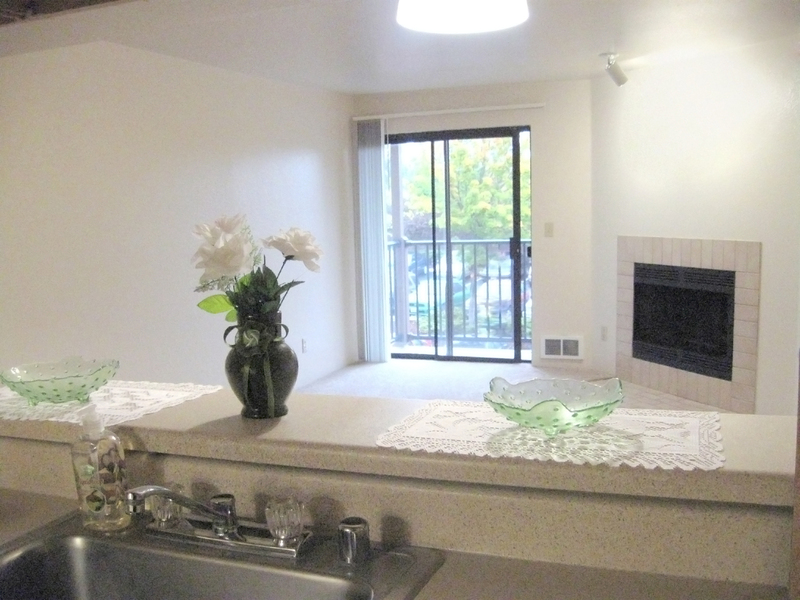 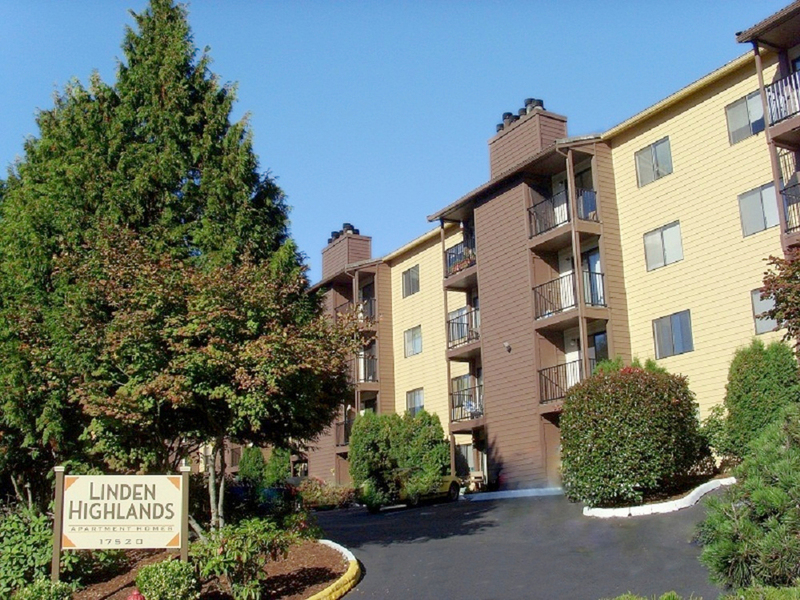 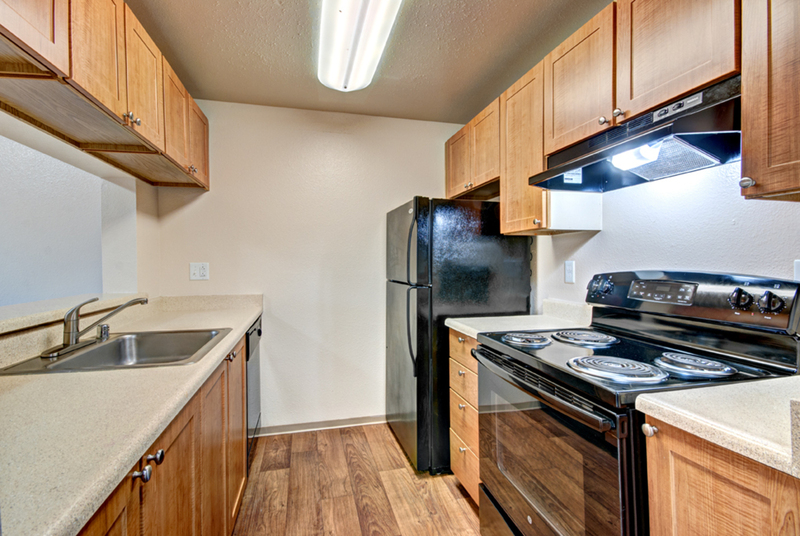 As you can see, the apartments for rent at Linden Highlands are comfortably sophisticated. 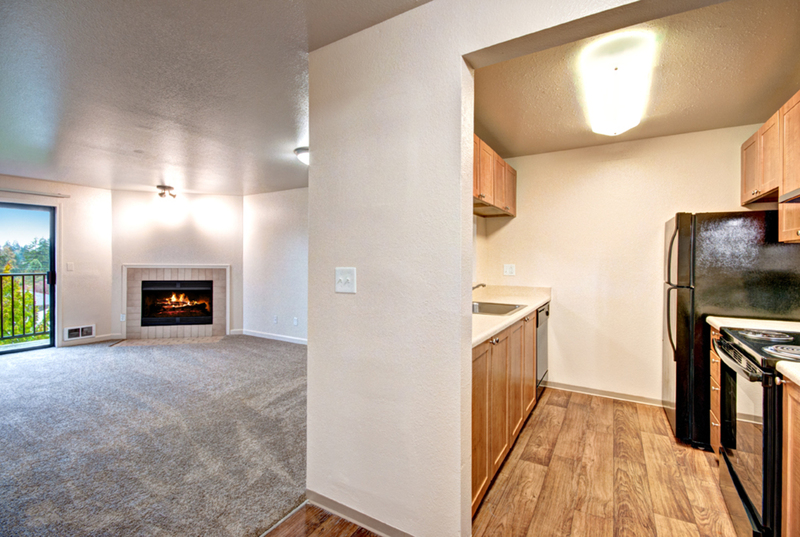 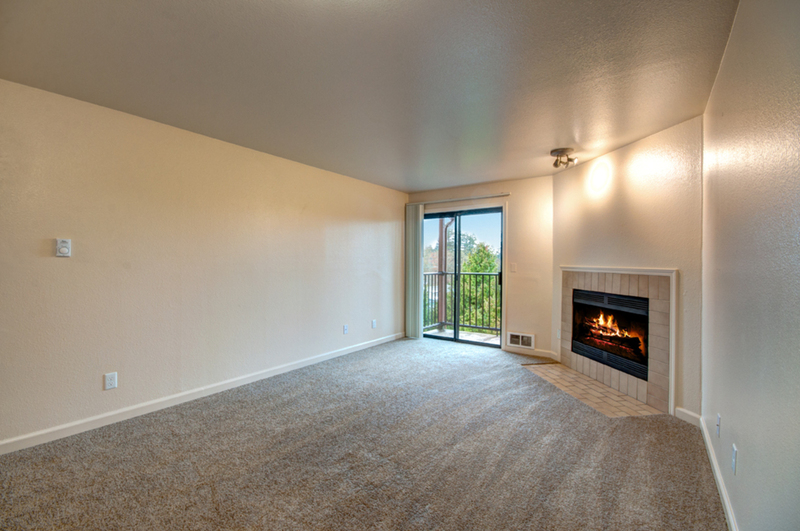 You can sit down on the plush carpeting in front of the fireplace in your spacious living room or prepare meals in the look-through kitchen with wood-style floors. 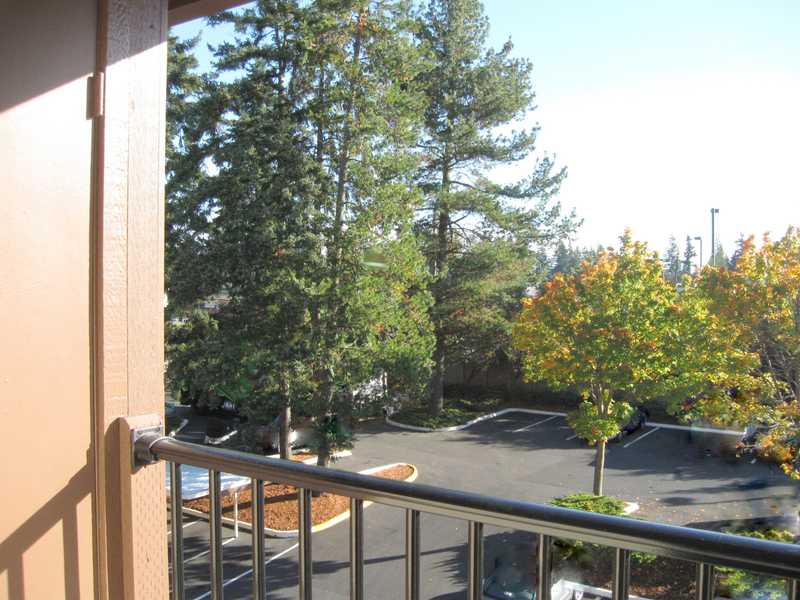 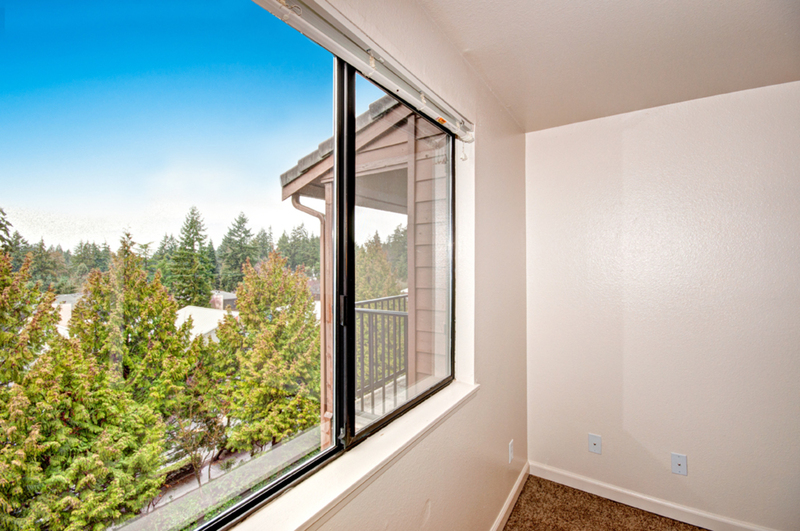 Whether relaxing on your private balcony or playing with your pooch at the dog park, you will appreciate the scenic views and smells of the evergreens that surround the community. 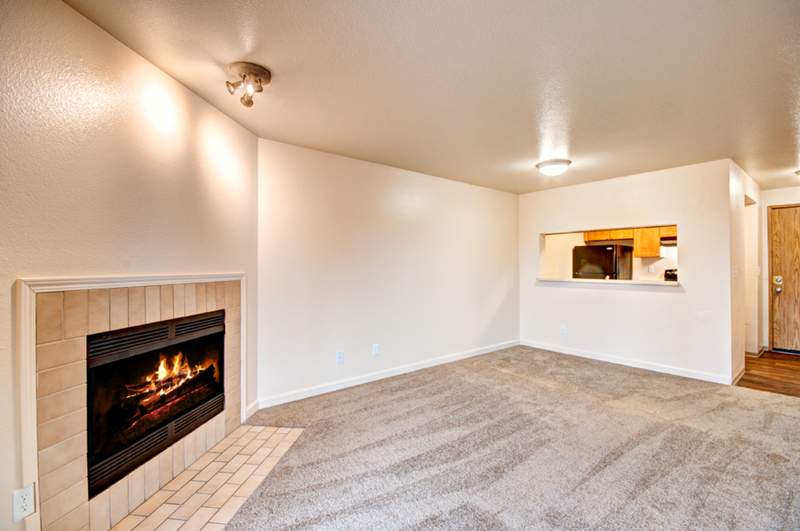 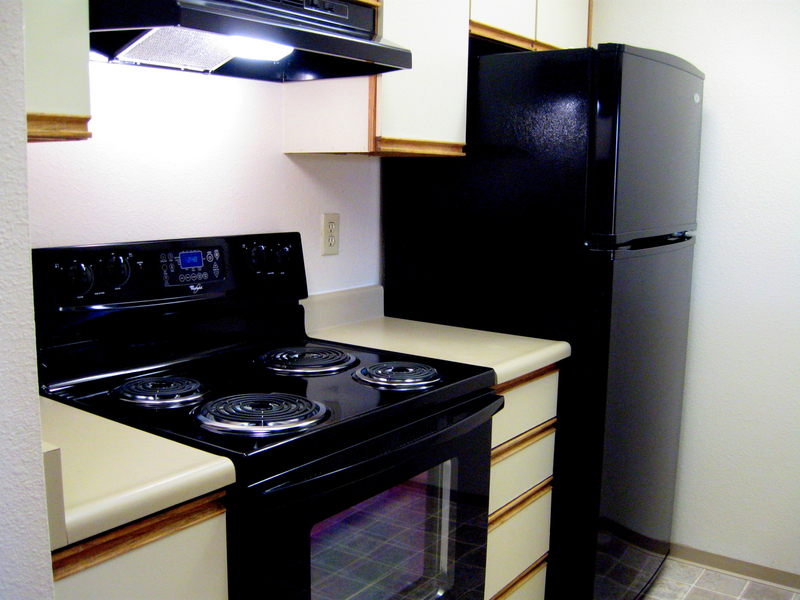 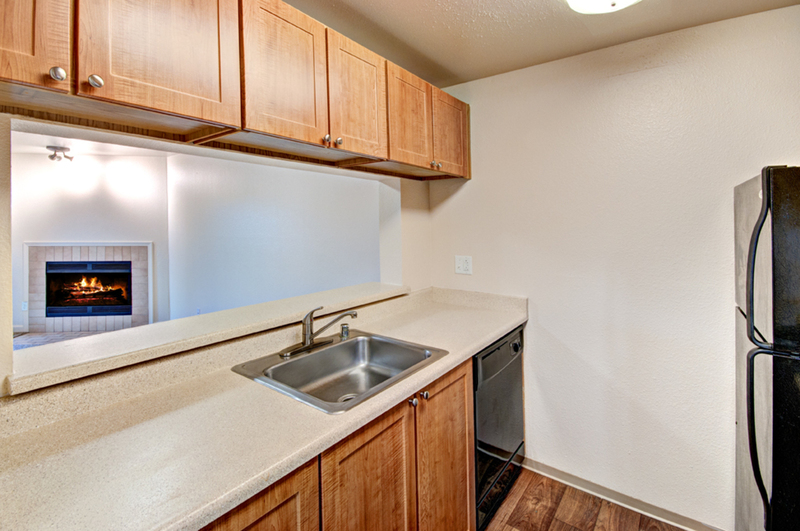 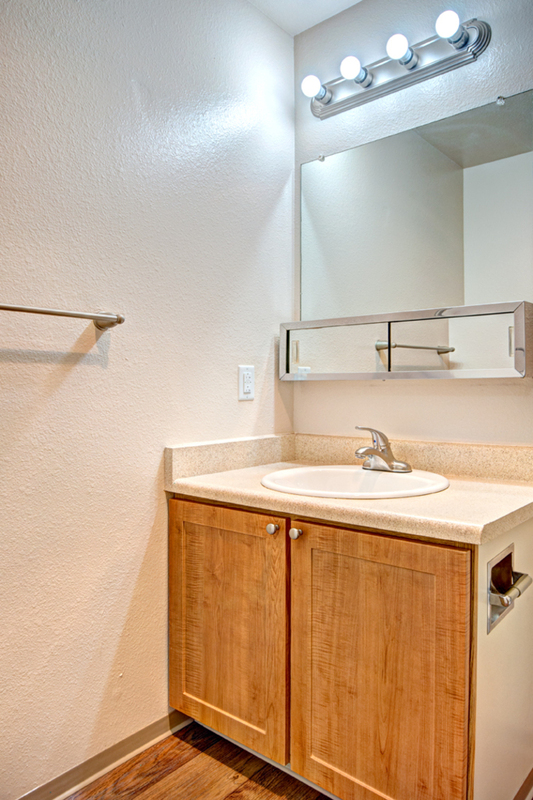 Schedule a tour now to see your next apt. 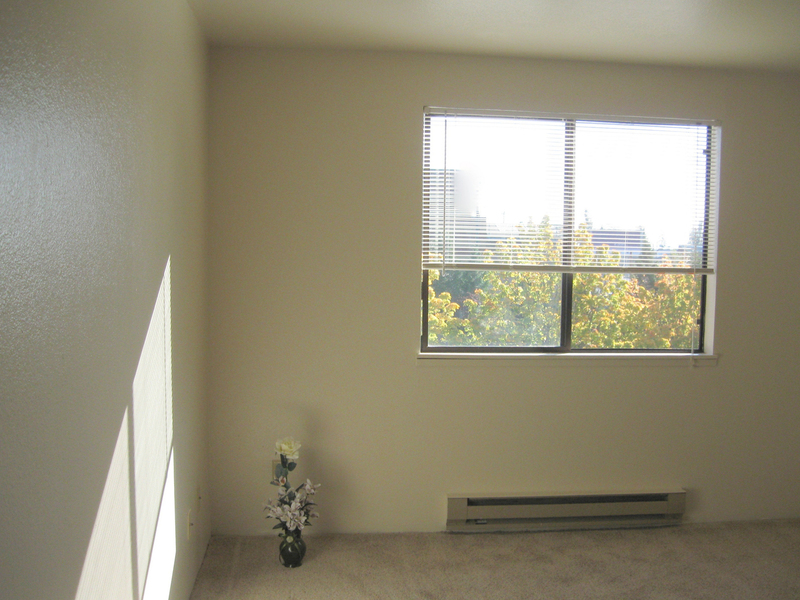 home in Shoreline, WA.